When you are running a business online, you need to play big in social media. This is because of the many benefits of using social media. The main advantage is the reach. Social media is here everybody is. 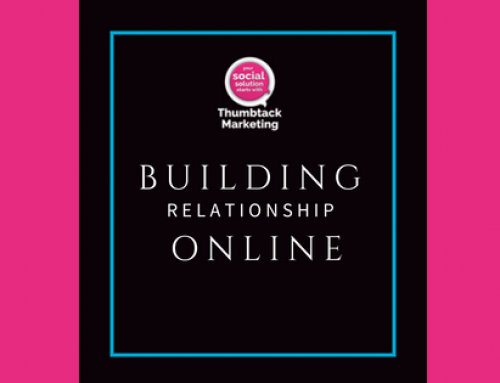 This means that your target audience, your customers, clients, fans and followers are all on social media. That is the best place to find them. But you have to to be strategic if you want to play this social game effectively. 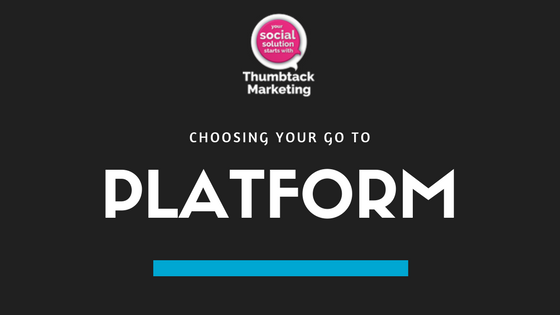 You have to know exactly what platforms your audience is and how to reach them efficiently. This is important to know because all platforms are not the same. You have to check each of them out, create accounts in all of them since the accounts add to your online profile and reputation. But you need to be active in only one or two. 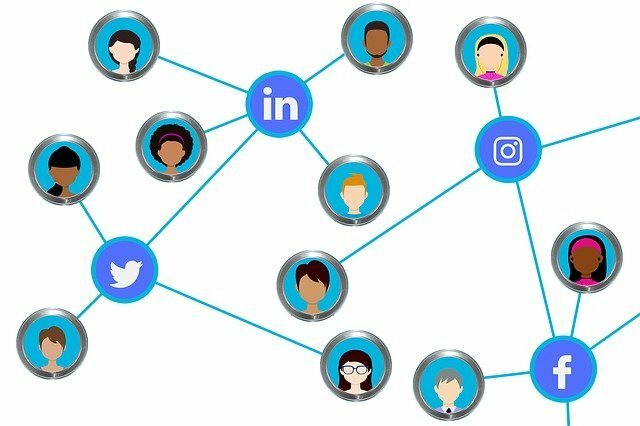 So what are the various social media platforms you can use to build your brand and extend your reach? There are many of them. But the most popular ones are Facebook, Twitter, LinkedIn, Instagram, WhatsApp, Reddit, Youtube, and Pinterest. They are built differently and each caters to a specific audience more than another. For example, instagram is for the picture lovers, since images are mostly posted there. Again it favours women more than men. So if you have female products and services, you can do a whole of good for your business by being very active on Instagram. 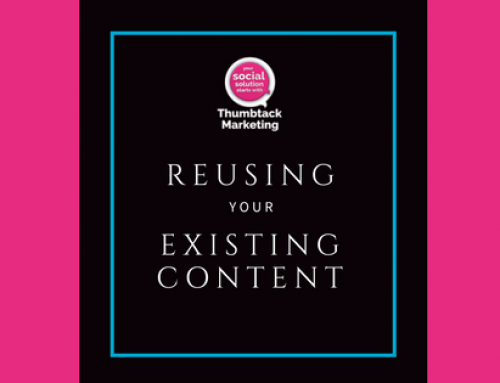 Now if you are a content person, you need to focus more on Facebook as that is where you can find the audience who reads stories more. Twitter people like little bits of information and so whatever you have to say, you have to break it down into little bites and post it there. Of course, youtube is mainly for videos, so you share information here yo people who prefer watching shows. 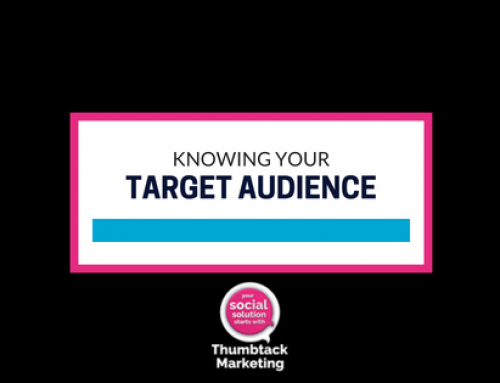 When you understand your target audience perfectly, you will know the platform the congregate more and then you can focus there and set a presence. You will set up a strong online presence there and start information about your brand in the language and format they understand. This way, you will give your business the necessary boost in sales and publicity.